Posted July 24th, 2013 by Yvonne Hawkey & filed under Hi-fi, News. Why not enjoy this glorious summer even more with a fantastic promo offer from Linn ? Go Aktiv – get free Aktiv cards when you purchase the amplifiers needed to take your system to fully active operation ! +2 – get 2 channels of power amplification free when you buy a Majik or Akurate power amp. Helps get you on the pathway to fully activating your system ! 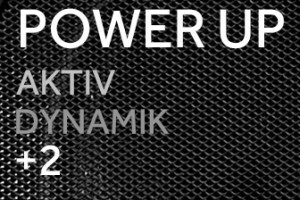 Dynamik – get a free ‘Dynamik’ power supply upgrade to any Linn product you already own when you buy a new bit of Majik, Akurate or Klimax kit ! What better way to get your Linn system sounding even more musical, especially for those days when the sun hides itself away.